Our engineering teams are masters in data recovery. Therefore, We use equipment designed to recover the maximum amount of your data. As well as a dedicated server team recovery that is second to none. Recover network data in record time and get back on track. PDC Tech offer hard drive recovery of any make, model, brand, or operating systems. We have an extensive track record of success recovering lost files. We treat all types of hard drive failures and issues. 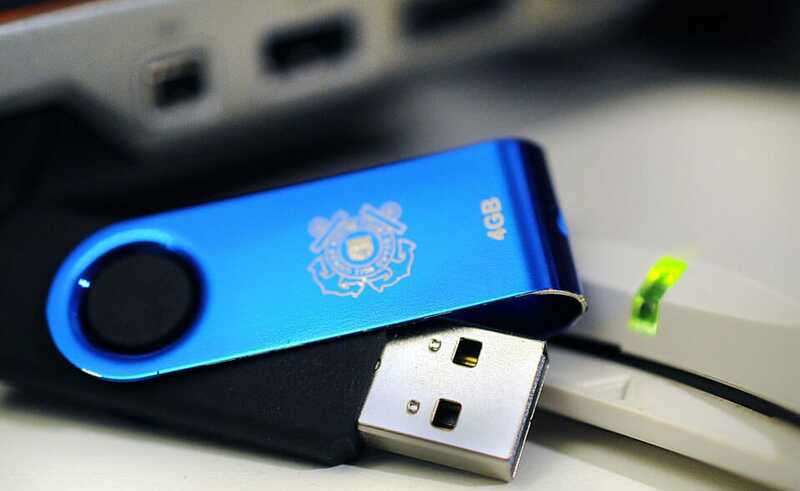 Hard drive failure is common, but your data loss is preventable. Computer crash, ransomware, drive clicking? You need a reliable source to recover your files. Our data recover servery is limitless. We have the latest software and equipment. Our specialists will perform computer data recovery on any make or model. We recover data from all types of devices. Accidentally deleting your laptop data is common. For this reason, our specialists are trained to work with any make or model laptops. HDD, SSD, Mobile, Laptop, Cloud, Server, RAID, Virtual, Tape. With this in mind, we recover data on all types of storage media. Are you meeting the security and compliance standards? You might only have one shot at recovering your data from a hard drive. In other words, our data recovery team will extract your lost data on any device that can store data. We understand the urgency of recovering your lost data. As a result, we offer different service levels to ensure the restoration of your data as soon as possible. In short, our engineers analyze your media to determine the condition of the data. We then provide you with information on all the data that could be recovered. Finally, following the recovery of your data, we return your data on the mechanisms you prefer. PDC Technologies has been providing reliable IT support for more than a decade. Our technical support team comprises of a certified expert. Our objective is to support, manage and help your business excel. Our services will enable your organization to create, manage and optimize business processes.